Time is money. Spend your valuable time promoting your podcast, not editing it. 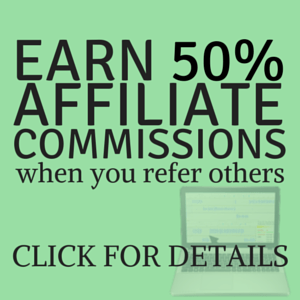 Learn how easy it is to use Audacity with no prior training! to produce shows for more than 30 clients. Let me show you. If you've never used Audacity or want to learn the nuts-and-bolts of recording then this course is for you. Start as a newbie and learn how to produce a complete audio recording - all in 60 minutes or less! You will also be invited to exclusive live webinars. First 10 Lessons are FREE! What is the Audacity Workshop by Steve Stewart? In less than 60 minutes you will learn how to set up, record, and export your podcast so it can be shared with people around the world through iTunes, Stitcher, or your website. Perfect for beginning podcasters! Cut editing time by 25-50% with the tips and tricks I use: Keyboard shortcuts, target “UmErUhs” for annihilation, get rid of “bad breaths”, and building podcast templates. For the new and experienced podcaster. More videos are being added including stripping audio from video files and replacing those “goof ups”. Also, access to all our exclusive webinars with podcast industry leaders! Sign up today so you don’t miss a single one! the tips and tricks I have been using to produce my podcast and cut editing time in HALF! The Audacity Workshop is growing from the more than 70 minutes in 20+ videos to more than 40 lessons across four learning modules. Webinars with leaders in the podcasting industry will also be added over the next few months to bring more value to this course. Still not sure about joining? I have been podcasting since 2010. I've seen the changes and know the industry experts personally. You will have great confidence in knowing your Coach has done it, has seen it, or knows someone who can fix it! 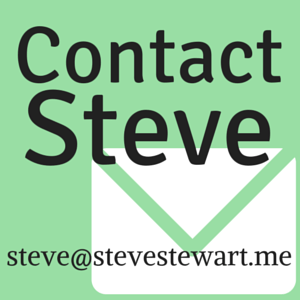 I was fortunate enough to be paired with Steve Stewart as a mentor in 2014. When we first met, I wasn't sure if I would start my podcast. However, Steve's positive attitude and assurance that I could not only create a podcast, but would love it as well played a strong part in deciding to move forward. 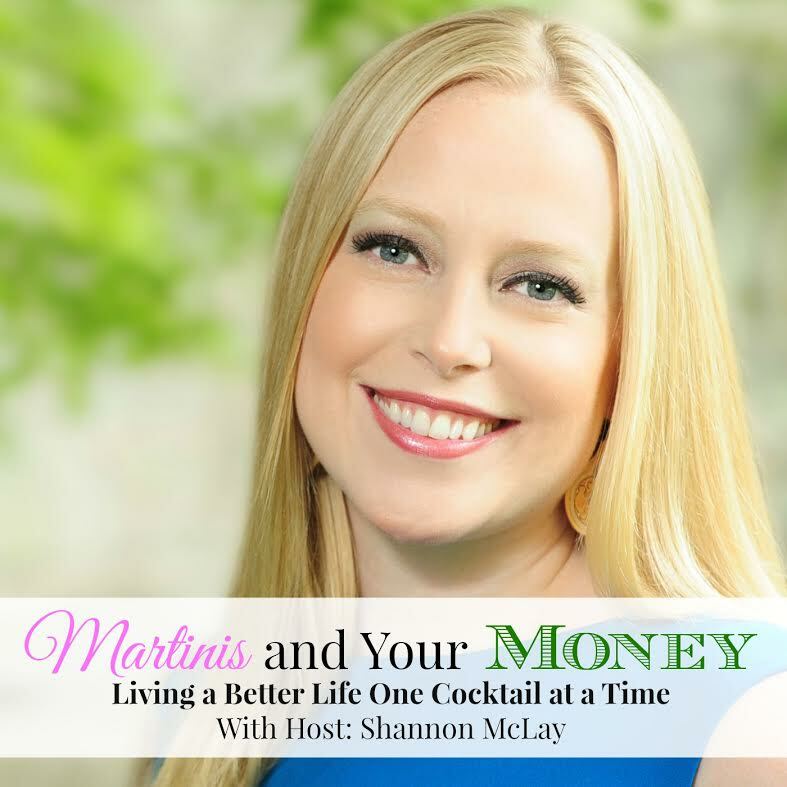 After I launched my podcast, Martinis and Your Money, Steve continuously supported me and offered great tips and ideas to help it grow. In just a year, my podcast won the Plutus Award for Best Personal Finance Podcast at the very same conference, FinCon, where we were introduced a year earlier. I am grateful to Steve for his support, encouragement, advice and positivity everyday. I highly recommend him! Shannon McLay, Financial Planner and Podcast Award Winner!